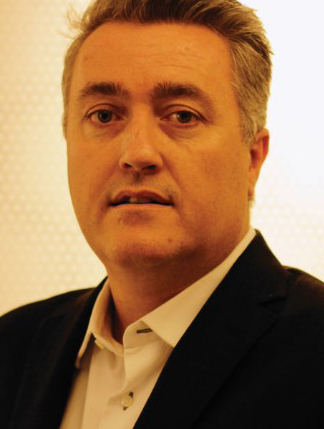 Matt Dooley is founder and director of Connected Thinking, providing digital strategy, marketing, and training to banks. He is a member of the Next Bank team with over 20 years international experience driving change at two of the world’s leading banks, across three continents. He was global head of Internet strategy and head of digital experience for the global commercial banking division in HSBC. He pioneered HSBC’s global Internet design standards as a result of establishing the first Internet banking platform back in 2000. He stays abreast of the latest trends in mobile and virtual technology as well as social media. Li Lin is the general manager of strategy & development department of SPD Bank. 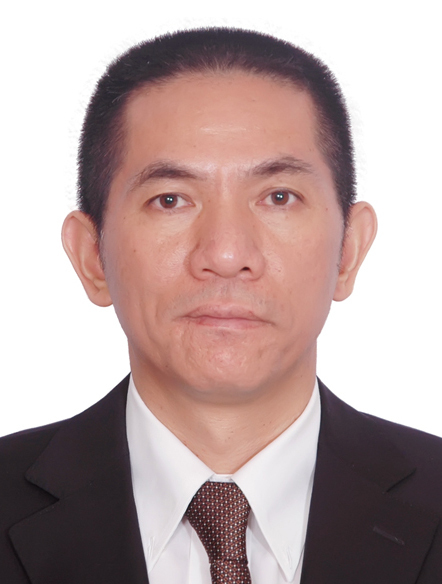 Mr. Li has been engaging in commercial bank operation, management and research for years in the fields of strategy management, risk control and macro-economy. He has published articles in major research magazines and has shared research results on the choices of business model and sustainable growth of domestic commercial banks under the new technology development environment. Recently, Mr. Li’s main research focus is information & communication technology development, mobile internet and the internet and its impact on commercial banks. 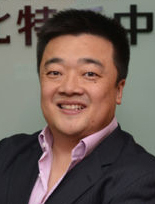 Bobby Lee is co-founder and chief executive ofﬁcer of BTCC, the leading bitcoin ﬁnancial platform and the longest-running bitcoin exchange worldwide. Headquartered in Shanghai, BTCC serves a global customer base and has become an industry leader for security, risk mitigation, credibility, and technological innovation. BTCC’s mission is to provide the most convenient and trustworthy digital currency services. Lee also serves on the board of Bitcoin Foundation, a non-proﬁt organisation that promotes the global adoption of bitcoin. Christopher Balding is an associate professor of finance and economics at the HSBC Business School of Peking University. As an expert in sovereign wealth funds, Balding recently released a book entitled “Sovereign Wealth Funds: The New Intersection of Money and Power”. Balding’s work has been cited by a variety of global media outlets including CNBC and he speaks regularly on the Chinese economy and financial markets. Balding worked in private equity prior to entering academia. Ms. Rachel Qiu is the Chief Product Officer of Tongdun technology Companies Limited. Rachel was the Greater China head of master card Advisors before she joined Tongdun, where she was responsible of integrating different solutions esp around digitalized customer acquisition, transaction authorization, targeted marketing etc via applying mastercard network data and techs. Before that, Rachel has been working in China’s management consulting industry including McKinsey and Bain over 15 years and has seen through the different transformations that financial institutions are going through, including the latest challenges in applying technology. 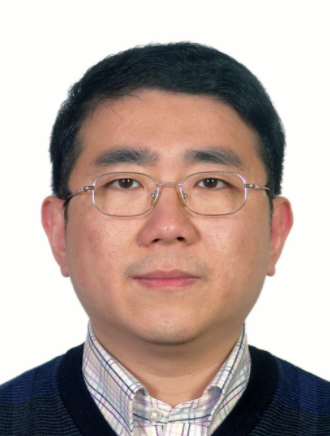 Chen Daobin is currently deputy GM of management information department and expert of postdoctoral research center of ICBC, and visiting professor of Central University of Finance and Economics. He previously held the positions of deputy GM in electronic banking department, GM of ICBC-Link center, and senior information management expert of the headquarter. 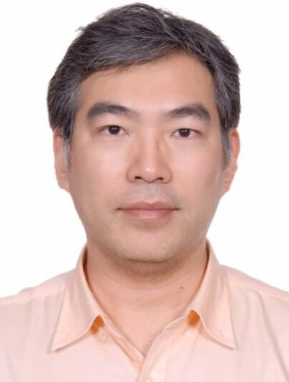 Mr. Chen has long been devoted to management information research and practice, and has been in charge ofdatabasemanagementin ICBC. He was given the PBoC financial technology awards for many times. 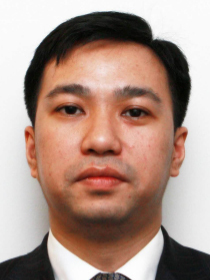 Jim Kok is the General Manager of the Structured Finance Group at JD Finance. Prior to joining JD Finance, he held various positions in Fintech and Structured Finance globally at IBM, JP Morgan and KPMG. He received his MBA at Yale University, M.S. in Mathematical Finance and B.S. in Computer Science from University of Southern California. Jim is the coauthor of “The New Landscape of Finance” by Citic Press. 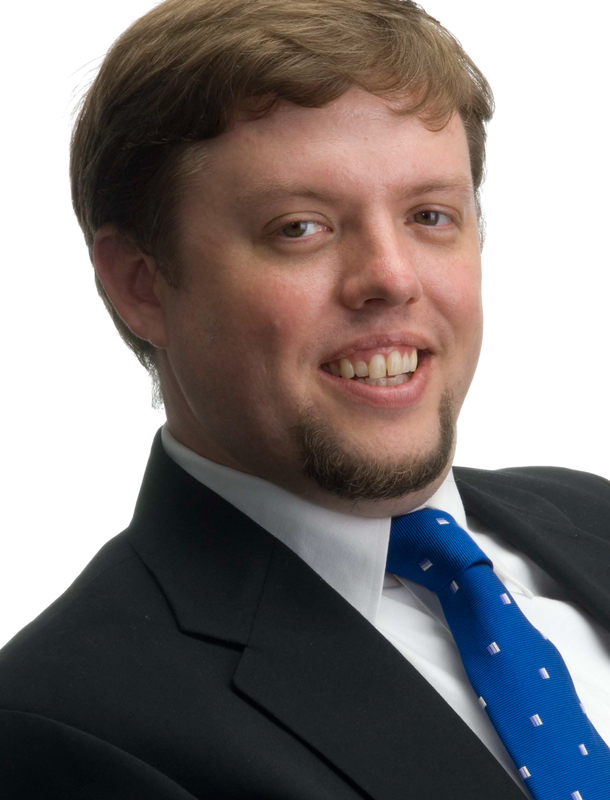 Jim also serves as a lecturer in fintech and securitization at Tsinghua University and Tsinghua PBCSF. He is a CFA charterholder. 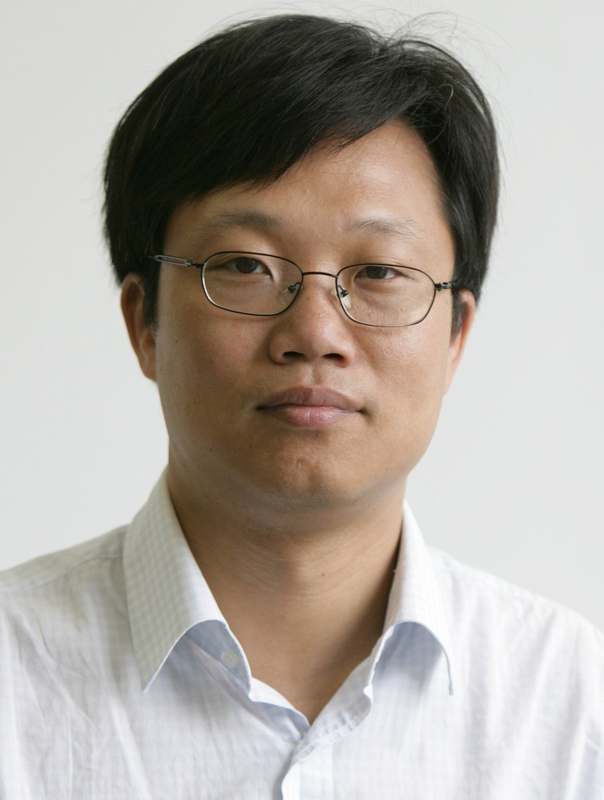 Zong Liang currently serves as chief researcher at Bank of China. In the past few years, Zong has been involved in more than ten research projects and published more than 200 papers including “Ren Min Bi ‘s Going Global and the Prediction”, “The Changes in Regulation After Recession” and “Risk Management in Cross Region Banks”. Zong was also part of the PHD service group and mayor’s assistant at Fuzhou, Jiang Su Province. Used to be employed in Microsoft and Apple, Mrs. Xu joined Xiaoi since 2010 as a senior VP. She is now responsible for the sales team to explore enterprise market. Her team has provided smart customer service robot solutions for China Mobile, China Telecom, China Unicom, China Construction Bank, Bank of Communications, China Merchants Bank Credit Card Center, Ping An Group and other famous enterprises. The solution upgrades the service mode of a contact center from human-to-human to multimedia and omnichannel interactive services. 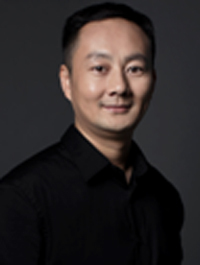 Mr. Zhu Liqiang joined Tencent in 2007 and once was responsible for overall cooperation of TenPay, Tencent Payment, QQ Wallet and credit investigation business. At present, Mr. Zhu acts as the Vice President of Tencent Cloud, Vice General Manager of Financial Technology (FiT) and the Head of Tencent Cloud. 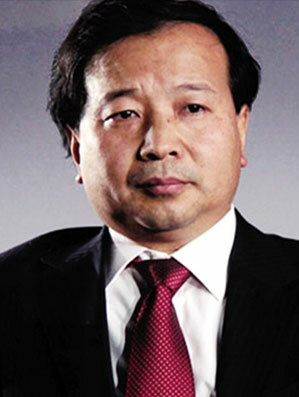 Mr. Zhu Liqiang once worked for Huawei and also served as Regional Director of Marketing Department of ZTE Corporation. 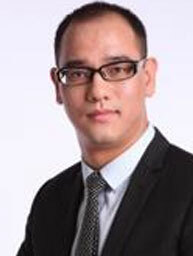 He has rich experience in commercial and govermental public relations and is adept at business strategy. He has been in charge of Tencent Financial Cloud since 2016. 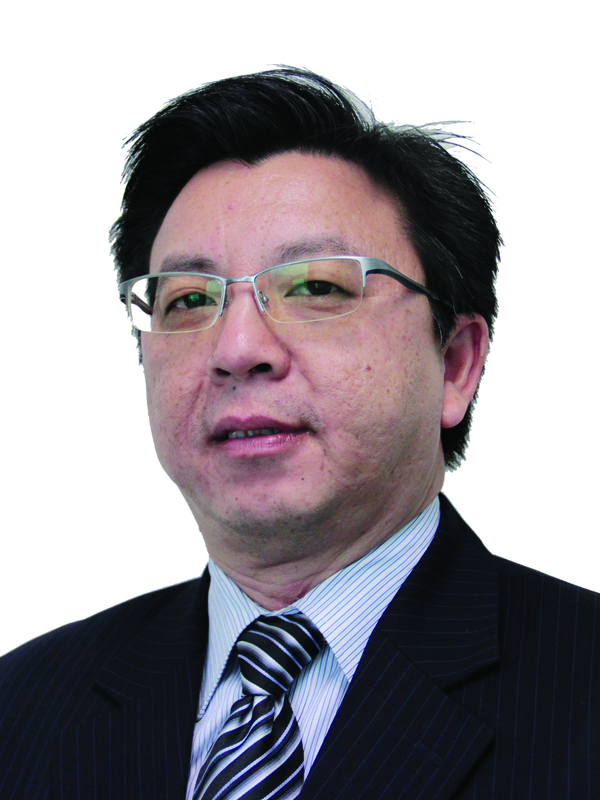 Mr Pang has been serving as the Vice President of DidiChuxing since 2016. He has 14 years of working experience in central government ministry, top multinational corporation and leading Chinese company. 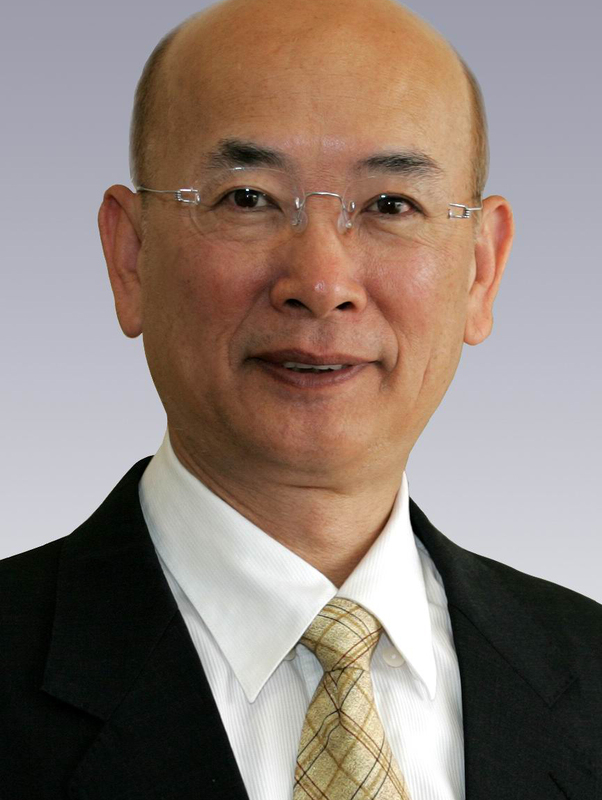 Prior to DidiChuxing, Mr Pang served as the Director of Microsoft for Government and Corporate Affairs from 2013 to 2016. He has played an important role in Microsoft China’s strategic transformation, as well as government relation building, core business project landing and also crisis management. He had also served in MOFCOM from 2002 to 2013, and assumed the role of Deputy Director from 2012 to 2013. 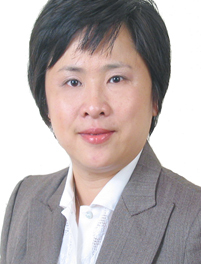 Mei Yufang has 26 years of experience in the banking industry. He previously worked in the personal banking department and high-end customer department. 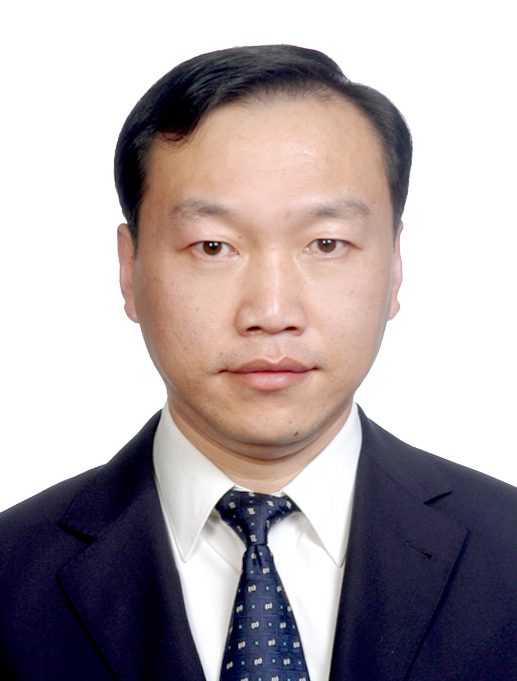 Hu Kang, MBA, Guanghua School of Management, Peking University, has 15 years experience of delivering professional service to financial industry. He is also adept at customers’ service and retention. He was involved in the establishment of private banking service structure in a leading wealth management company in China. 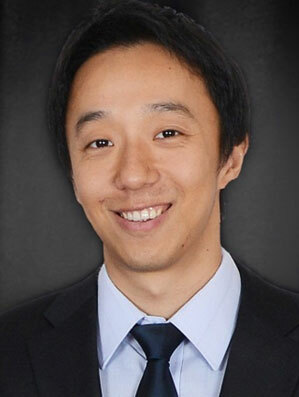 He led the team to create a dynamic system of high net worth families’ services and asset allocation.